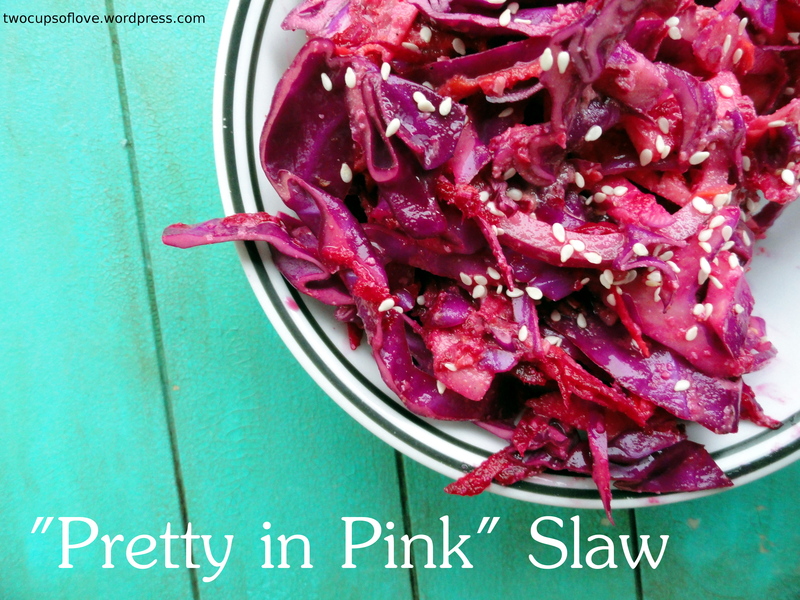 Mmm, that recipe sounds delicious and that’s a fine looking slaw you’ve got there. 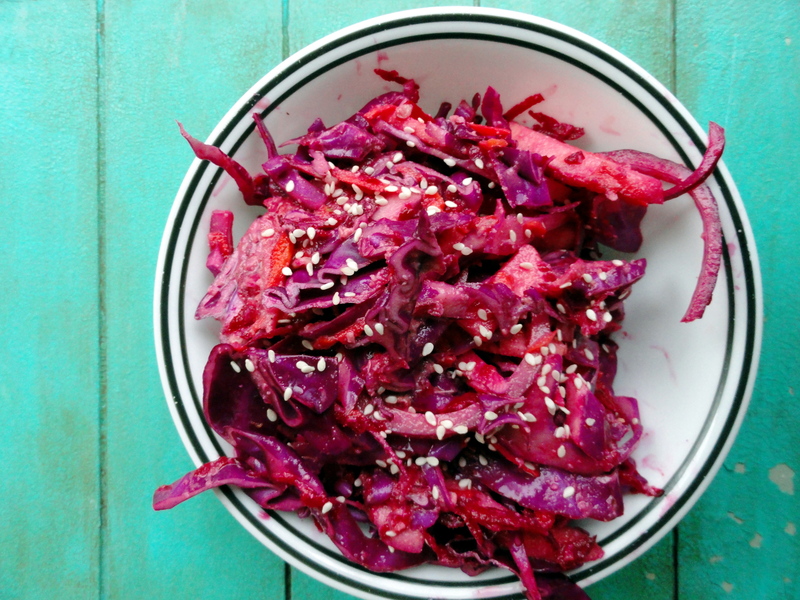 Three meals of slaw in one day is going it a bit though! I know, but there was so much! haha. Yum, and so pretty too!!!! I would try this for the color alone – so gorgeous! !